Based on Sufflower oil (the SAFActive78 proprietary blend), can it live up to expectation or will it ultimately disappoint as a majority of the heavily hyped diet products emanating from the US appear to be doing lately. 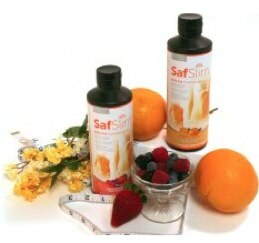 SafSlim manufacturers claim that they have come up with a tasty diet drink to help people lose the unwanted fat stored in their body and burn the extra calories that they acquire without regular workouts or a strict diet. Additionally, they also claim that this tasty concoction will make it easy for dieters to stick with the supplement and is more conducive to long term results. The whipped creamy texture of SafSLim contains Berry Cream Fusion, Tangerine Cream Fusion and Pina Colada Cream Fusion. and also comes with an instructional booklet. It gives the user complete direction of usage and also suggests that they combine their SafSlim intake with regular diet and exercise to get the best of results. Well, nothing new there since every diet pill manufacturer says the same thing. One thing they keep forgetting is that if we had been careful with our diet and worked out every day would be need the help of such products? SafSlim contains CLA or conjugated linoleic acid supplement along with vegetable juice which is said to reduce stored fat and increase lean muscle mass. The key ingredient is safflower oil, which is said to reduce belly fat and also control blood glucose levels. 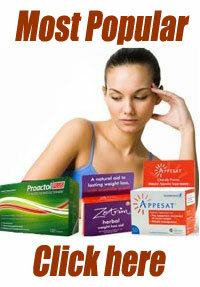 It is thus said to be a boon for post-menopausal women, especially those who are diabetic as well as obese. Sounds great so far but where is the clinical data to support this theory? Though manufacturers claim that they have conducted clinical trials unfortunately they are all done on athletes not on the average user who are ultimately their customers. Needless to say athletes and sportsmen have a different body structures, different diet disciplines, go through rigorous workouts and manage their weight differently. What works for them will never work for the common man or the regular dieter. There is no proof of appetite suppressants or fat burners in the pill and no clinically backed data to show how the mid-section fat can be reduced with this pill intake. 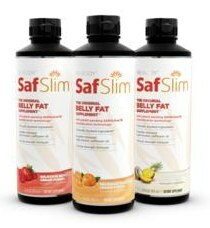 None of claims made by SafSlim makers have been evaluated or vetted by the FDA. But the most common complaint that you will come across is that it just doesn’t work. 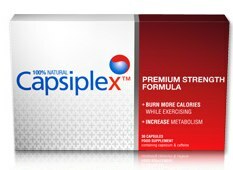 One of the most popular fat burners open to Australian dieters is Capsiplex. A natural formula that utilizes the power of red hot chili. Capsiplex is non prescription and has been a top seller in the USA, the UK, Canada amd most of Europe. i didnt get a booklet so i dont know how you expect me to take it.. i will use it as it suggests on the bottle..